With no previous experience, Mark Thomas shows that through hard work and dedication you can carve a career as a research scientist. For seven years, Mark worked in Lloyds Bank and had no background in the environmental studies. This week, he celebrates being published in Herpetology Notes for his scientific paper that increases knowledge about the trophic ecology of a widespread amphibian species. Just two years after leaving his banking job, Mark is now a published scientist. He doesn't have an undergraduate degree, but due to his experience and knowledge he has been accepted onto a Masters course in Conservation Biology. How did this career and life change happen? The big change came when Mark went on holiday to the Rocky Mountains and the experience changed his life. “I saw the beauty of the forests, the lakes, and I just thought: I need more of this.” On his return, he was desperate to make a major change in his life. But what career? Mark had no background in environmental studies and no real interest. Mark was 30 years old before his immersive environmental education began. In 2015, he quit his job and embarked on a six month Conservation Internship in the remote Peruvian Amazon with Crees. Surrounded by a team of passionate environmentalists, committed to educating others about the importance of biodiversity, it wasn't long before Mark became fascinated by the diversity of life within Manu Biosphere Reserve – his new home for half a year. 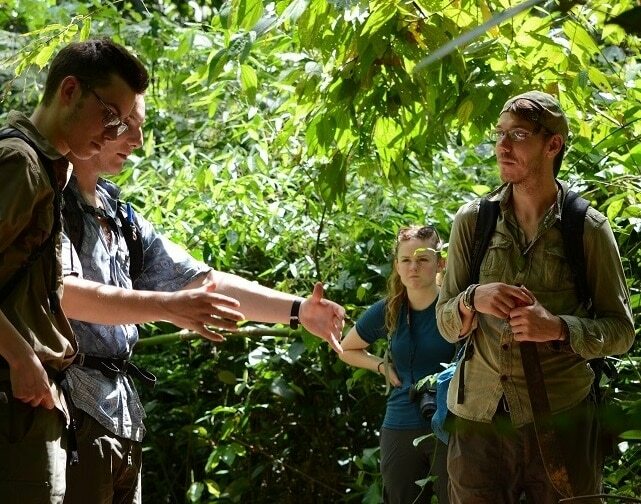 Despite knowing nothing about tropical ecology and biodiversity conservation, Mark worked his way through the structured educational programme and was mentored every step of the way. He specialised in herpetofauna – the study of amphibians and reptiles – and soon became an expert in this field. 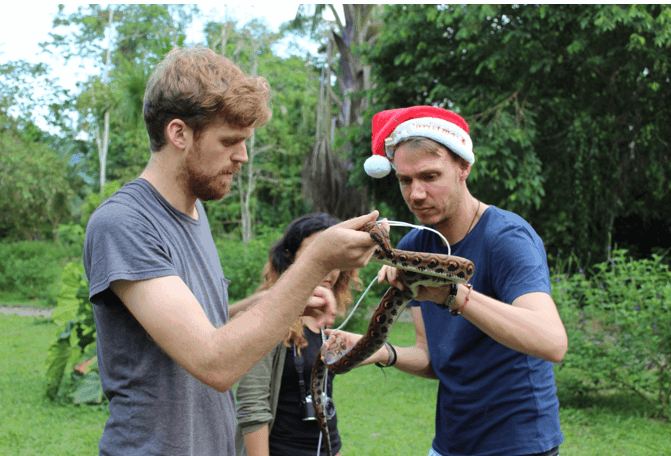 Mark specialised in studying reptiles and amphibians - he even worked on Christmas day! His dedication and hard work during the internship resulted in Crees offering him a full-time contract as part of the field research team. 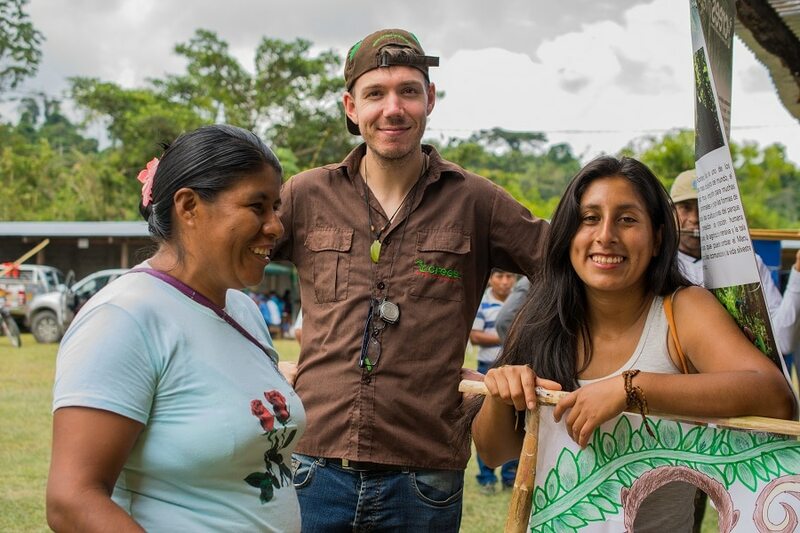 He spent two years working for Crees in Manu rainforest, sharing his passion and knowledge with all the volunteers, interns and tourists who visit this very special corner of the Peruvian Amazon. 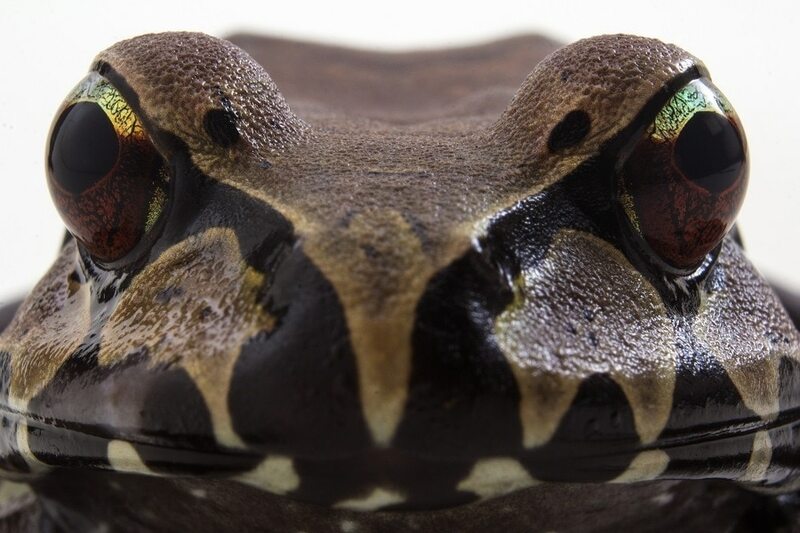 This week, Mark celebrates the publication of his research on the first-known predation behaviour of the white-lipped frog (Leptodactylus rhodonotus). The paper is based on field observations, when the frog attempted to swallow a juvenile cane toad (Rhinella marina) head first. When threatened, the Rhinella marina reacts by inflating their body and priming the parotoid glands. When the predator attacks, the glands are triggered and the toad delivers toxins directly into the predators mouth. The effects of the toxins have been known to kill species in Australia (such as crocodiles, snakes, and lizards), but many Neotropical native species are known to safely eat the toad and their tadpoles (including caiman, snakes, & opossums). This is the first time that a Leptodactylus rhodonotus has been known to try and eat the Rhinella marina. 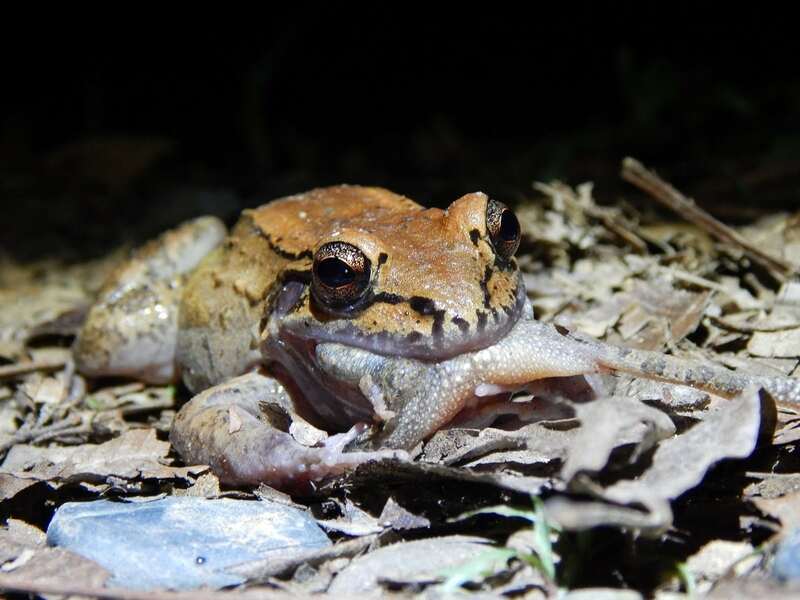 The paper, titled 'Attempted predation of the toad Rhinella marina by Leptodactylus rhodonotus in south east Peru' and was co-authored by Christopher Beirne, Elizabeth Bailey and Andrew Whitworth, increases scientific knowledge about the trophic ecology of a widespread amphibian species. Amphibians are key indicator species and by studying them we gain knowledge about the health of the ecosystem. They are one of the many indicator species that are studied by Crees scientists and volunteers, with the aim of understanding the biodiversity value of regenerating rainforest. This knowledge can help us plan conservation action to protect Manu rainforest – one of the most biodiverse places on Earth. For Mark, this tropical ecology training and conservation research knowledge has given him the skills and experience to carve a career that he would never have imagined possible just a few years ago. From all the team at Crees, a massive THANK YOU to Mark for all your hard work and GOOD LUCK as you embark on a exciting new stage of your life.